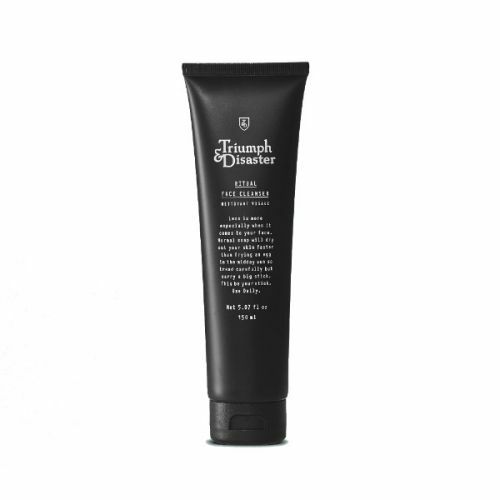 Work the cream into a lather with some warm water and apply to the growth before shaving. 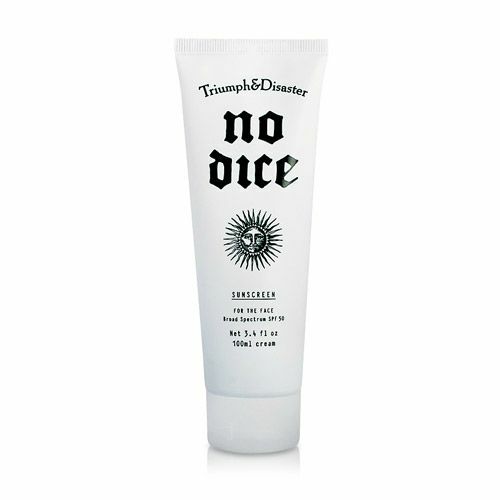 Re-apply the cream throughout your shave to keep the skin protected. Interesting consistency. Beige, slightly shimmering and a touch oily but wait, its actually very good! It takes a few attempts to get the foam to the right consistency. Use less water on the brush. But once you've mastered it it works well. Probably the best double pass shave I've had. Jar could do with being a bigger size. It's a touch pricey for 100 ml and I don't think it will last too long.